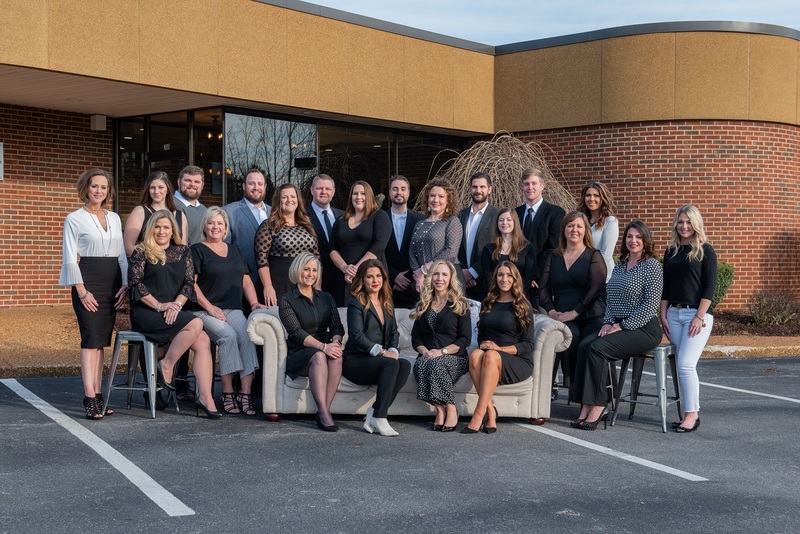 Heather’s sales performance has earned her ongoing ranking in Tennessee’s Top 5 out of 30,000 Licensed REALTORs statewide! 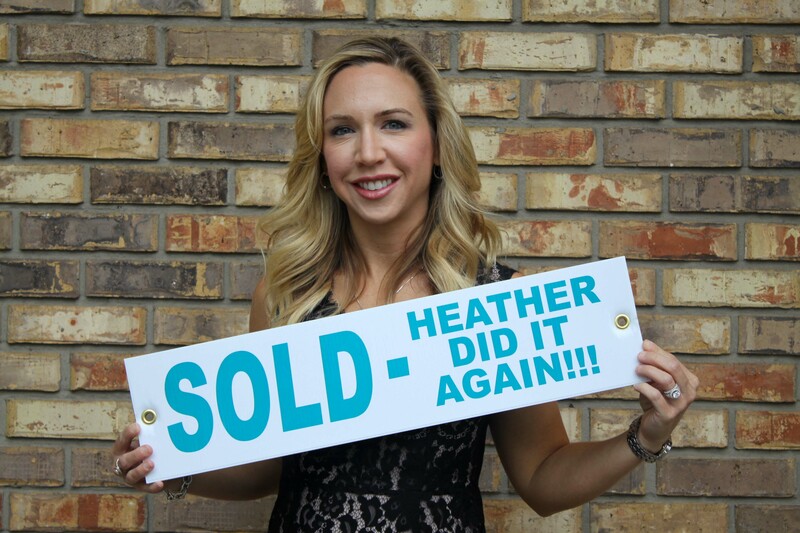 And Nationwide, Heather is ranked number 115 out of 1.4 MILLION Licensed REALTORs! Heather uses her sense of personal caring, experience, and knowledge to build trusting relationships with buyers and sellers. Speaking of moving, did you know a major new psychology study rates MOVING as “Life’s 3rd Most Stressful Event”? 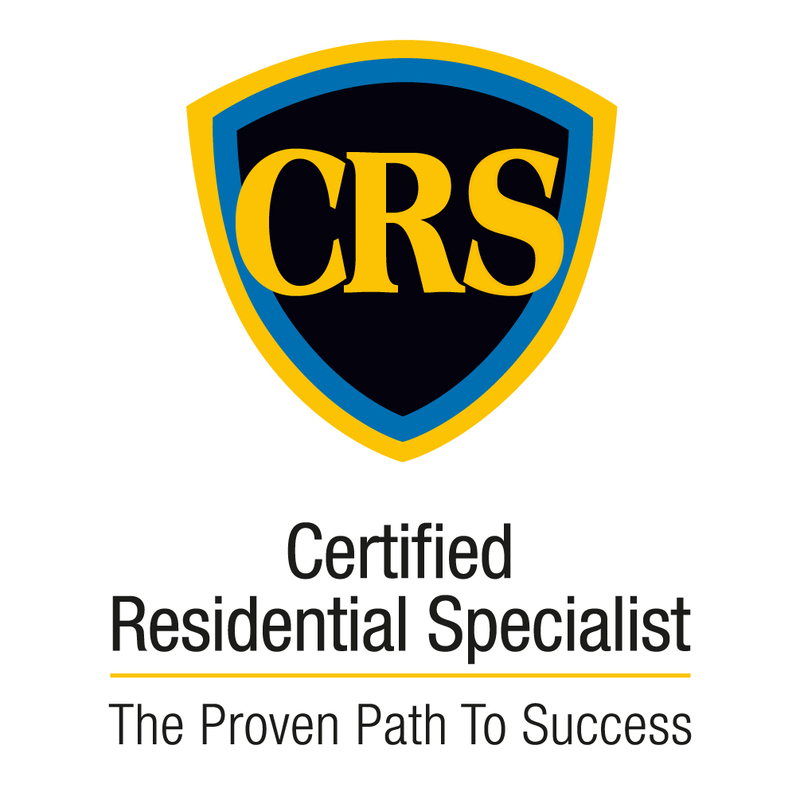 “Our Team has completed stress management training, and understands the increase in daily pressures that accompany home and property sales and purchases and, of course: Moving! SNR’s SpecialistSupportTeam is “available” to every SNR Client and works at no extra cost. Child concerns? Just ask. SNR Support Team Members are parents to 22 children! Insider Area Info? Just ask. 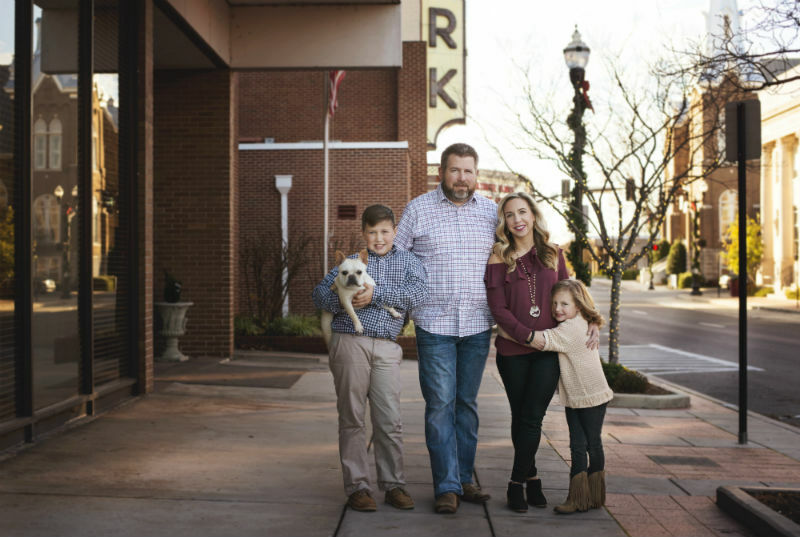 Our Support Team Members have lived in the Tennessee Highlands for a combined 390 years! 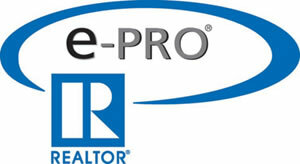 Many real estate agents use high-pressure sales tactics, just short of arm-bending. “We believe it’s our job to Earn Respect. We do that every day! We don’t need to be loud, pushy, high-pressure, or know-it-all. 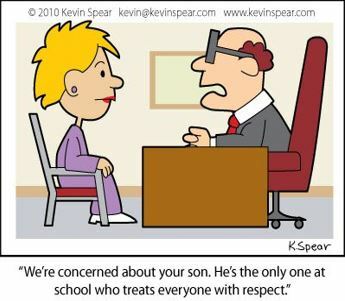 We always try to put ourselves in the Client’s shoes! 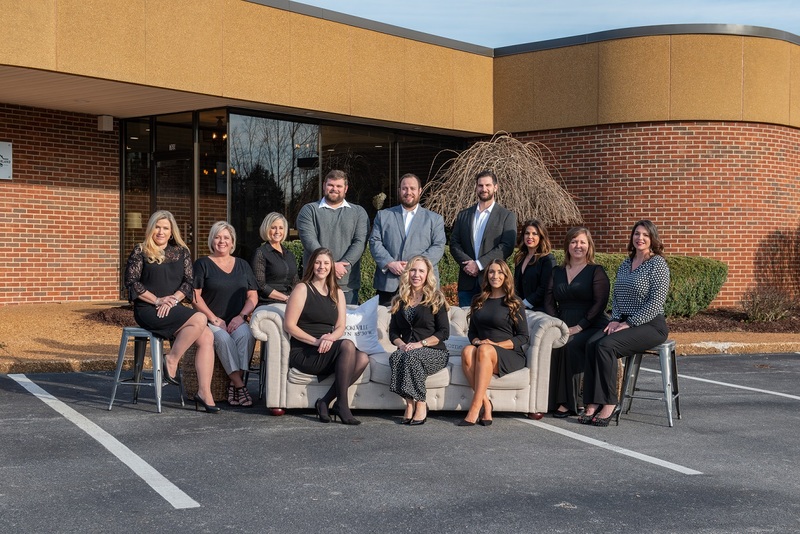 “We bring the finest Tennessee Highlands Network of house, property and business buy/sell experts available to each and every Client’s table. SNR ongoing support, financial and staff time contributions have had positive impact with Habitat for Humanity, Mustard Seed Ranch, TTU, Cookeville Regional Medical Center, various Children’s organizations, numerous churches and patron-of-the-arts exhibits and performances. Don't Miss Your Chance for the New Listing You’ve Been Waiting For! *Purchase price up to 90% of appraised value up to $175,000. Subject to acceptable property condition & location. Seller(s) agree(s) to list the property for a minimum of 180 days with Heather Skender-Newton at the guaranteed sale price. See agent for details.